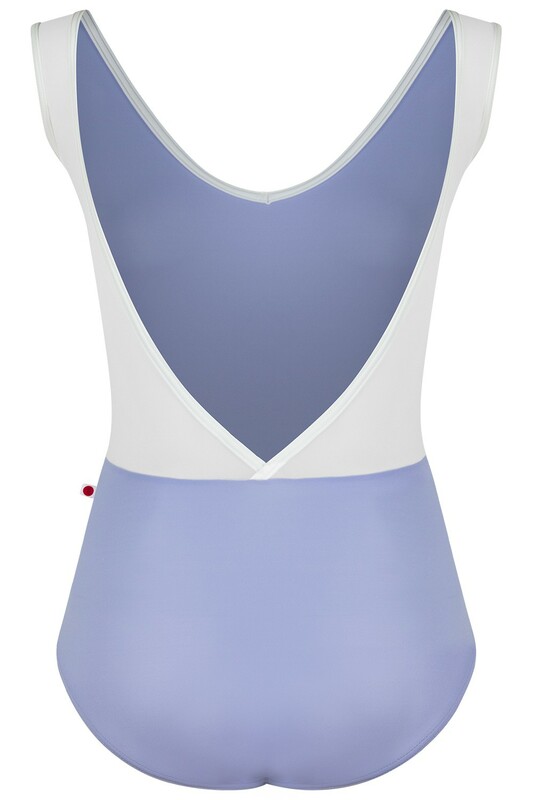 The GINA leotard features a v-neckline front and open mesh back. Note: if ordered with sleeves, the sleeves will be the same as "Nylon Color". Tip: Consider going up one size, when adding a sleeve.